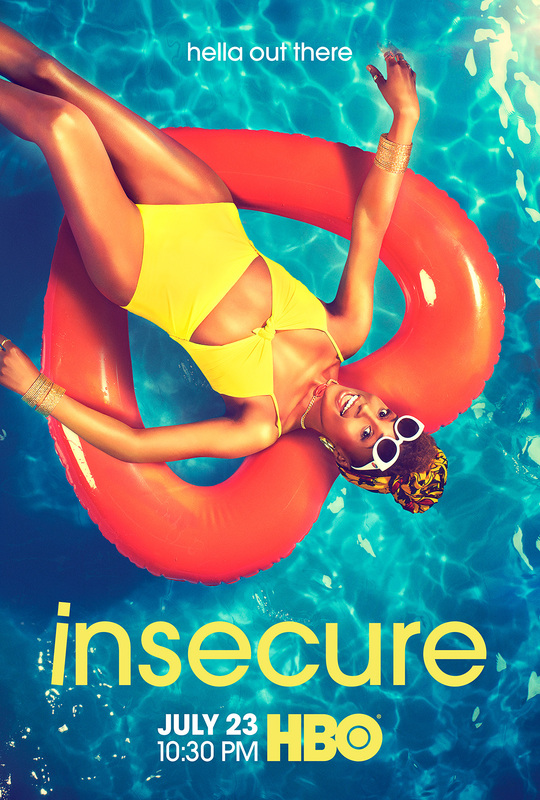 Based in part on Issa Rae’s widely acclaimed web series Awkward Black Girl, this comedy series explores the black female experience in Los Angeles from the perspective of its two female protagonists, played by Rae and Yvonne Orji. Rae created the show with Larry Wilmore. Issa Rae received Best Actress nominations from the BET Awards as well as the 2017 Golden Globes.